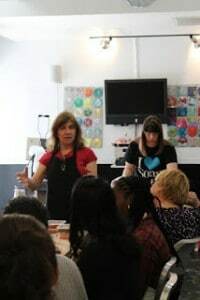 I had the good fortune to work with Marla Bosworth from Boston, Amanda Griffin from Texas and Holly Port of Colorado at Soap University in NYC. 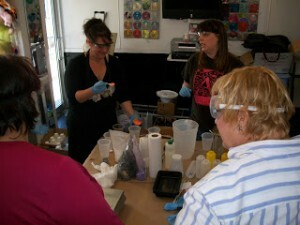 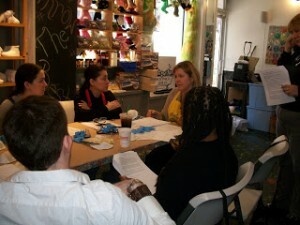 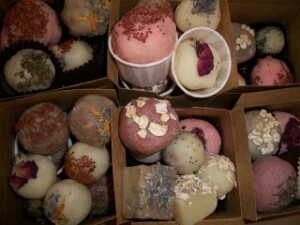 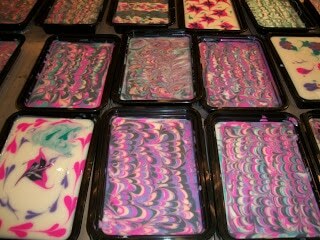 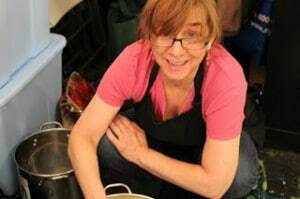 We did 3 full days of soap making classes from beginner classes to advanced. 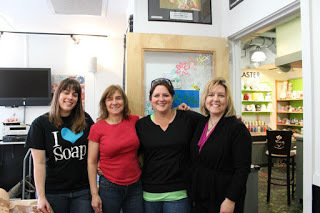 It’s always an amazing experience to network with other soap makers and immerse myself in an entire weekend of soap. But I think my favorite part is watching the friendships develop between all of us. What a blessing to see my old soaping friends from past classes and conferences, and to meet new friends!